Strategy Check: What is Organizational Health? 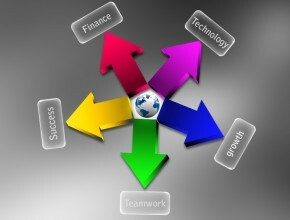 In order to be successful, an organization fits together these qualities to ensure it is complete and consistent. Typically, an organization focuses on being smart because it is easier to do so. However, it requires open communication, more energy and patience to address the health of an organization to drive that balance between being smart and being healthy. When an organization is healthy, you can see a direct correlation with improved overall performance. To learn more about Patrick Lencioni, click here.